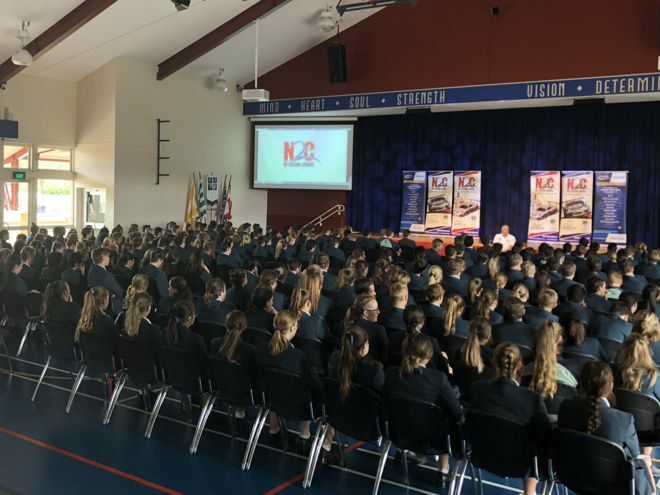 Our most recent N2C presentation was at Coomera Anglican College on the Gold coast on Thursday 17th May. 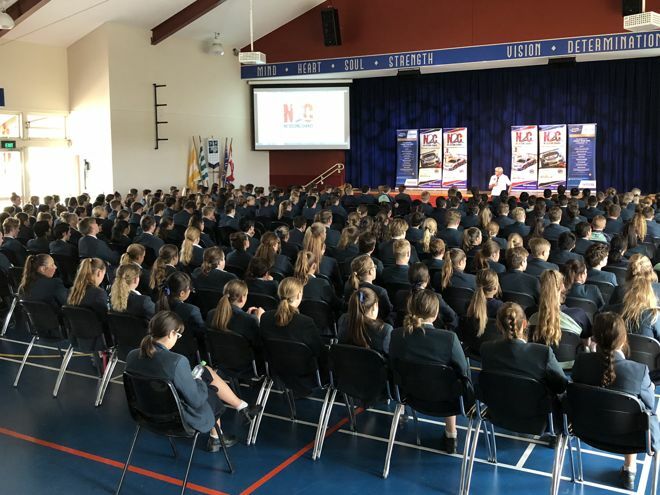 This was our first visit to this school and we presented to over 300 year 10, 11 and 12 students. ‘CAC’ was opened in 1997. 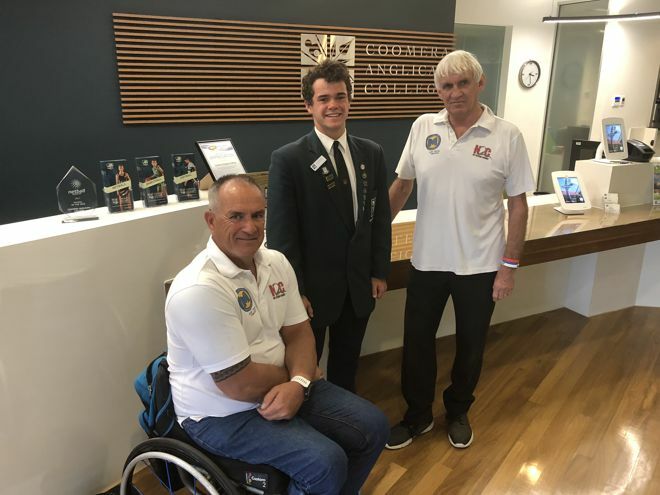 Since its early beginnings at a Coomera farmhouse, Coomera Anglican College seeks to inspire excellence in teaching, learning, service and the Anglican faith. Today the College has grown to become one of South East Queensland’s most progressive educational institutions educating students from kindergarten to year 12. The College boasts architect-designed Primary, Junior and Senior Secondary campuses and quality facilities which include an Aquatic Centre with a 25m, eight-lane pool, gymnasium, Performing Arts Centre and a Visual Arts Studios and Gallery. The presentation was a great success and very emotional for many students, here is what some of them had to say afterwards. 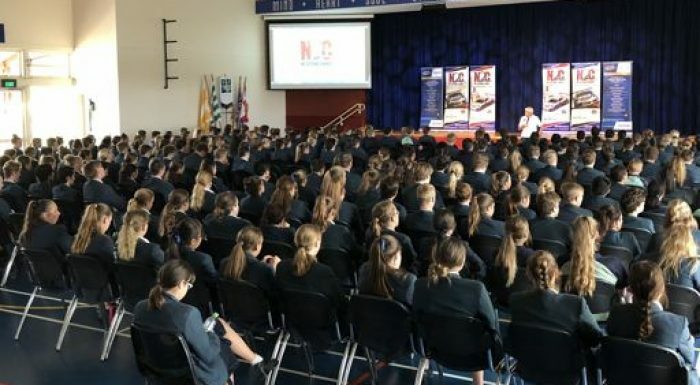 Our next presentation is on 24th May at the Kings School, Parramatta in NSW.